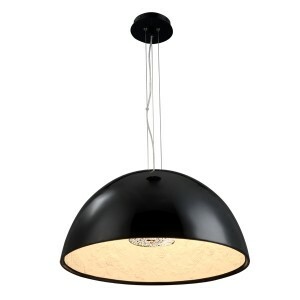 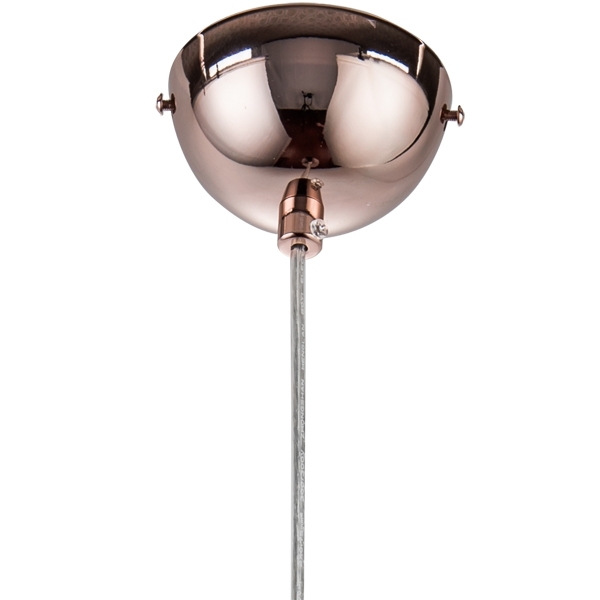 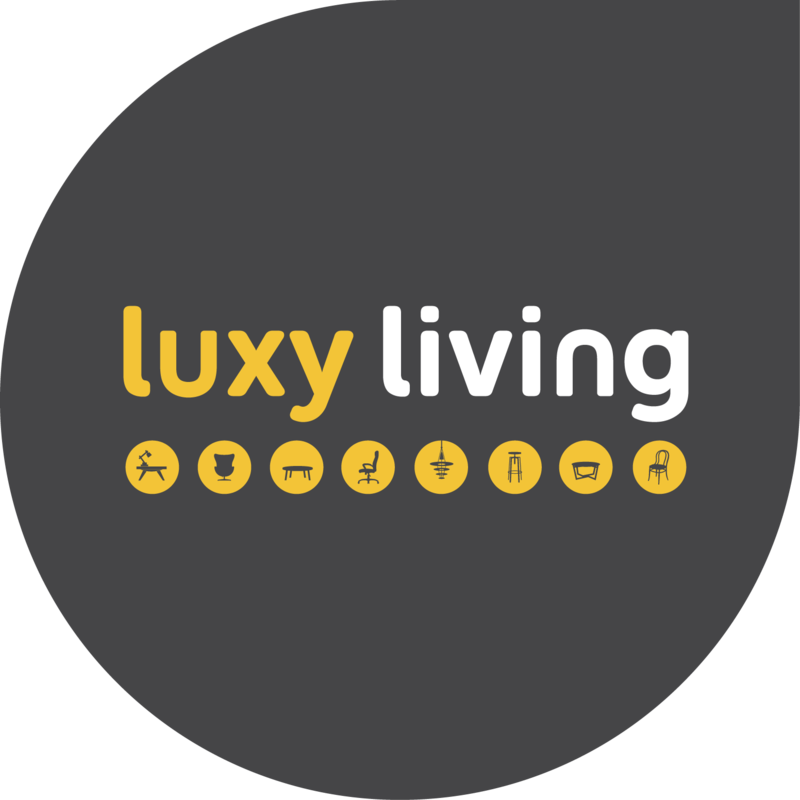 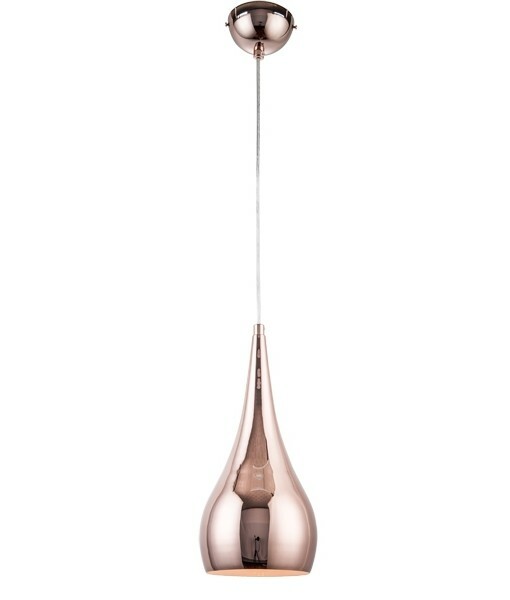 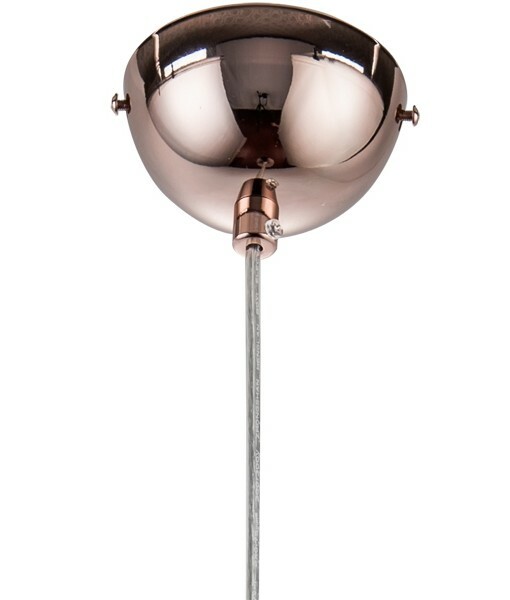 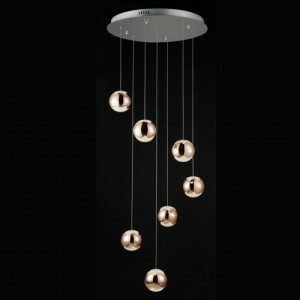 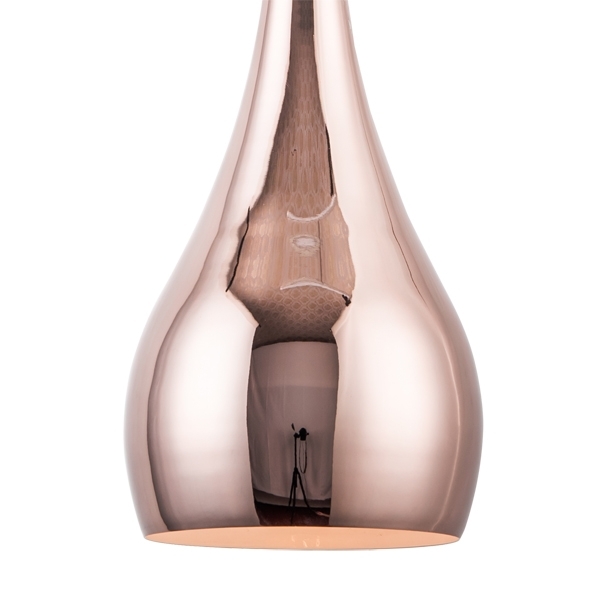 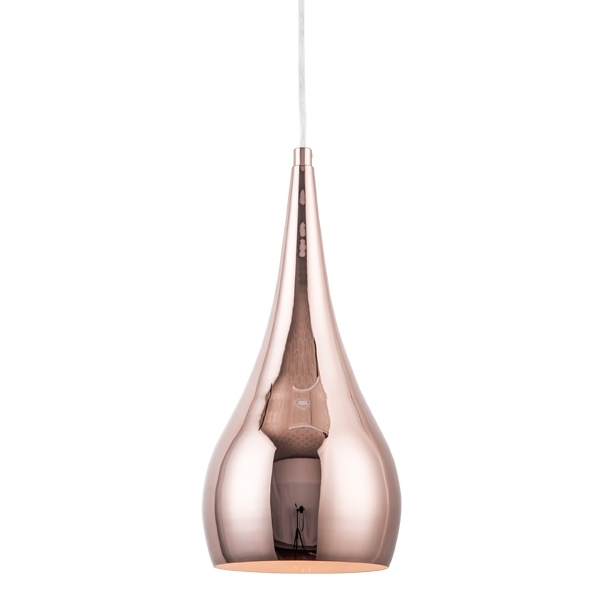 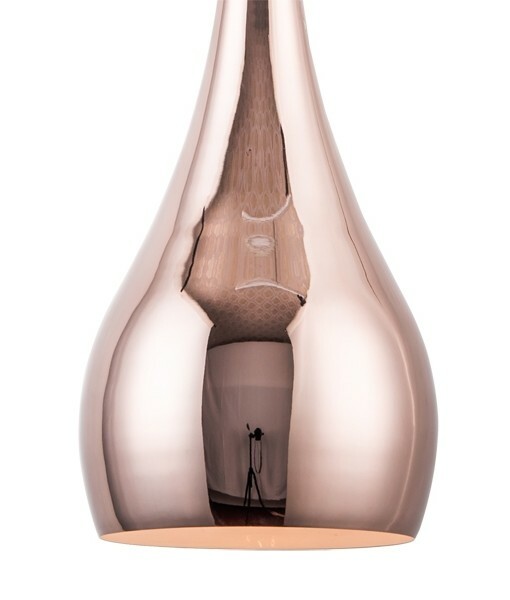 The Noosa Pendant Light – Copper features a timeless teardrop shape that is appealing and versatile. 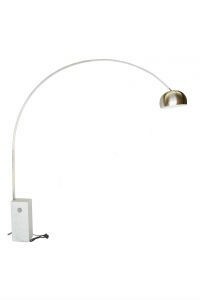 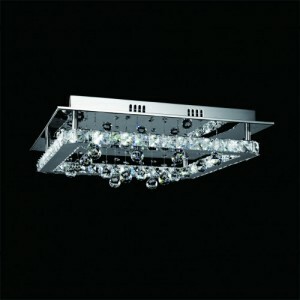 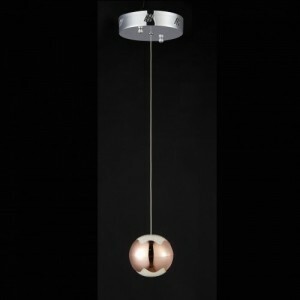 This light fixture is well suited to kitchen island benches, as bedside lamps or positioned in clusters over a dining table or in a stairwell. 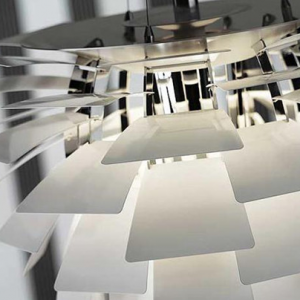 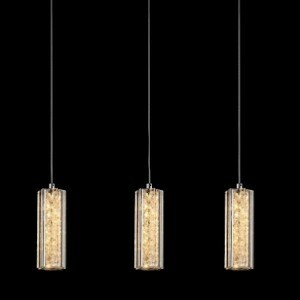 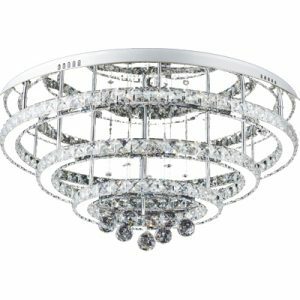 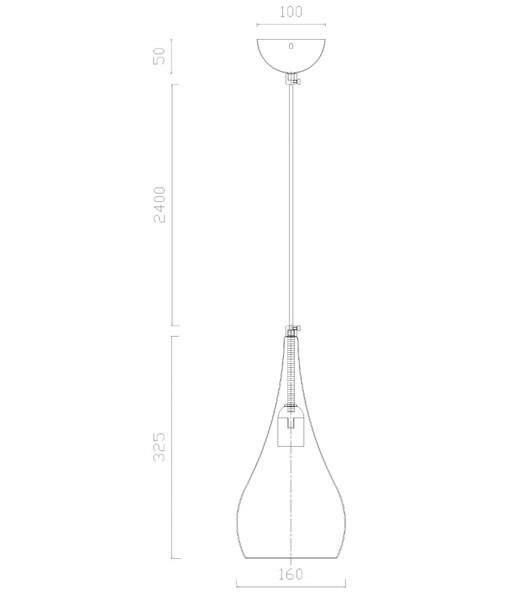 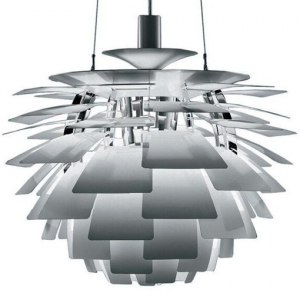 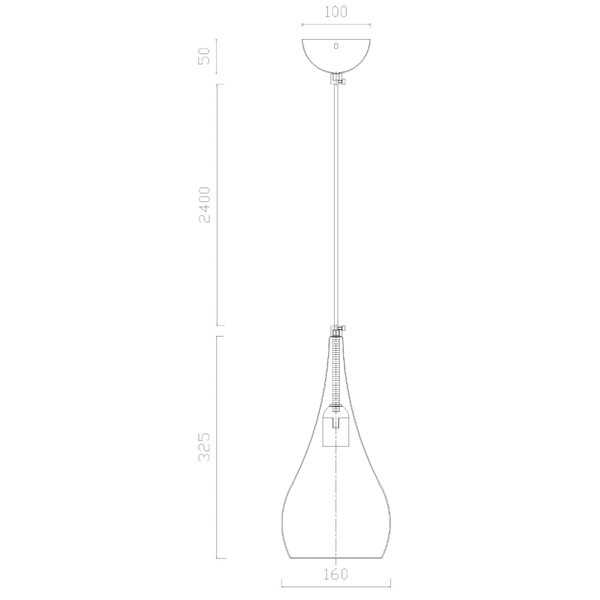 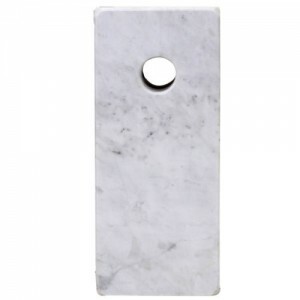 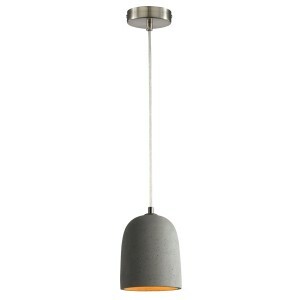 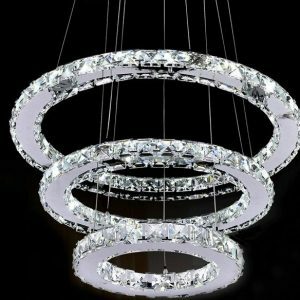 The options for this pendant light are vast.